Three elderly pro-lifers were confronted by a violent protestor outside a Marie Stopes abortion clinic in Manchester. The pensioners, who are part of the group 40 Days for Life, were outside the clinic offering help to women considering an abortion. The angry passerby – described as “a six-foot aggressor” by local news outlet Mancunian Matters – screamed obscenities at them and threw their leaflets and placards over a nearby fence. Manchester council has voted to investigate the possibility of introducing a buffer zone around the clinic. 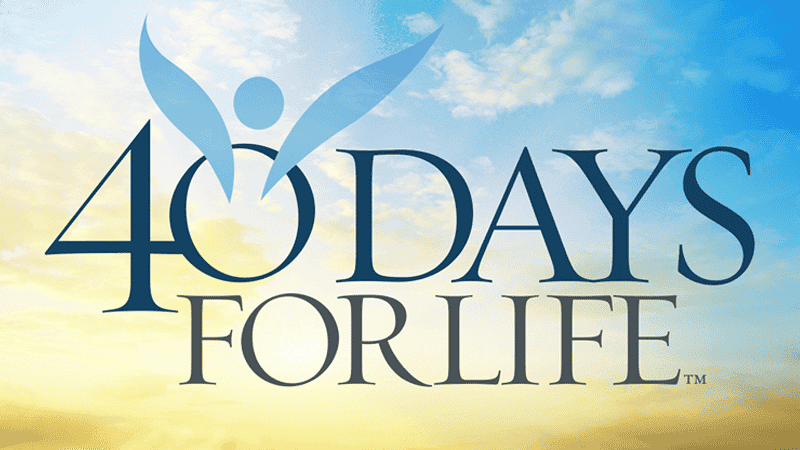 40 Days for Life campaign outside abortion clinics in the UK twice a year. In the last five years, an estimated 1,000 babies were saved due to the work of its volunteers. Director of 40 Days for Life Robert Colquhoun said it organises ‘peaceful and legal’ vigils outside of UK abortion centres.